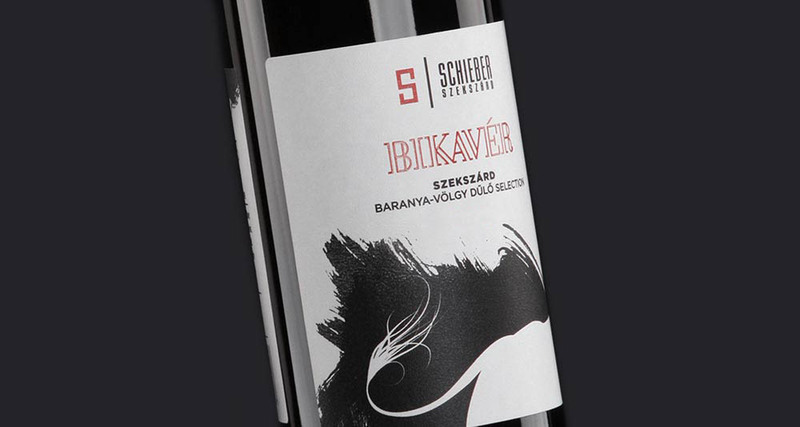 Tradition of thousands of years, culture of Pannonia, masterpiece of nature: this is the spirit of SchieberBikavér. Its body is that of a man in love: a full wine with spirit and impetus. 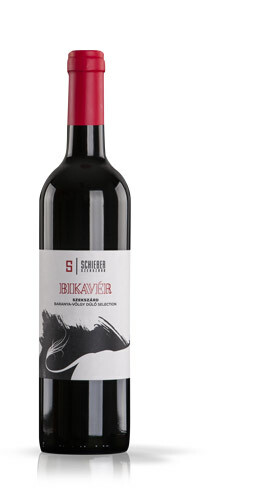 This wine is history itself. It presents us the classical values of ancient times, the oiliness of the middle ages and the patriotism of the Reform era. 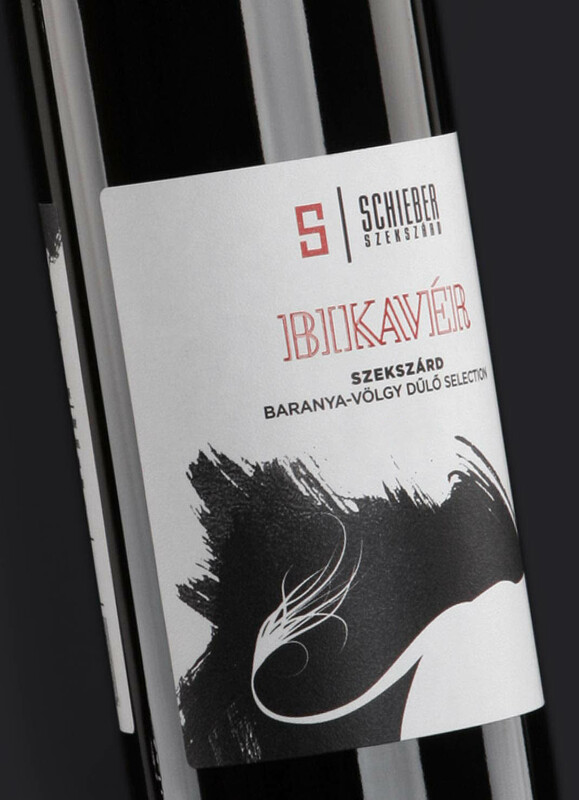 The endowment of selected red wines has created harmony: pigeon’s-blood colour, a unique harmony of red and black berry fruits, complex scent and aromas, balanced acid structure, elegant, kékfrankos spine.